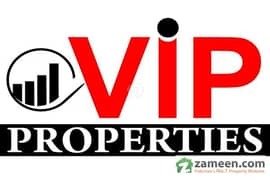 I would like to inquire about your property Zameen - ID14141607. Please contact me at your earliest convenience. 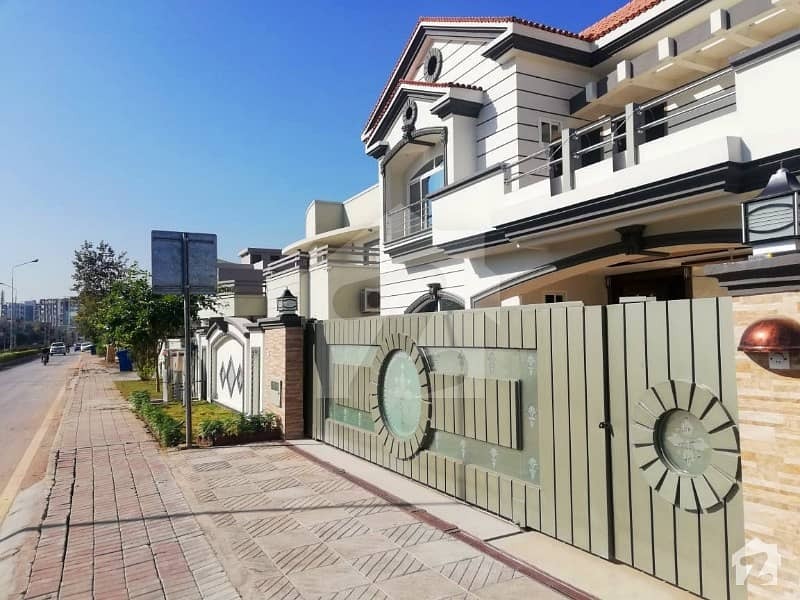 Don't miss the chance to buy this stunning 1 Kanal bungalow located in one of the best locations of bahria town phase-4 Rawalpindi. 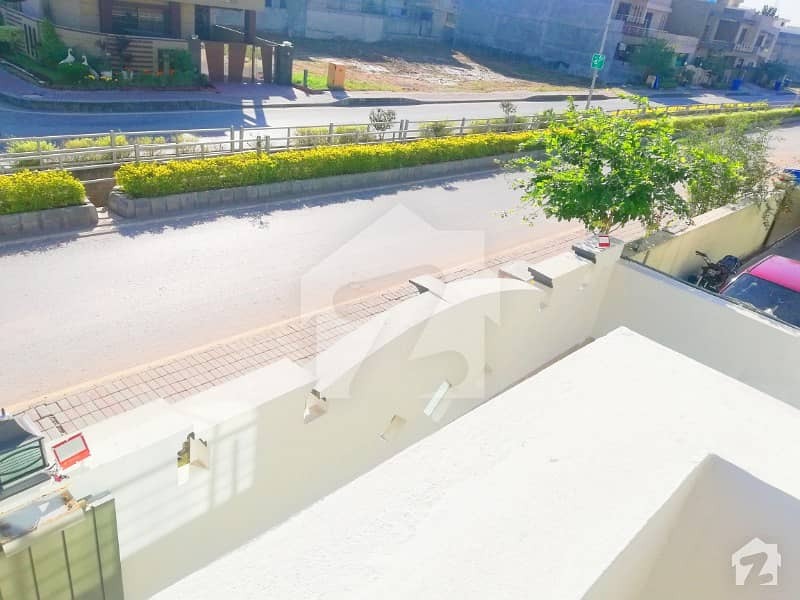 It has easy access to GT Road and Islamabad Expressway giving buyers easy access to all surrounding areas. The property comprises of six spacious bedrooms and seven bathrooms, living space, dining area and kitchen. 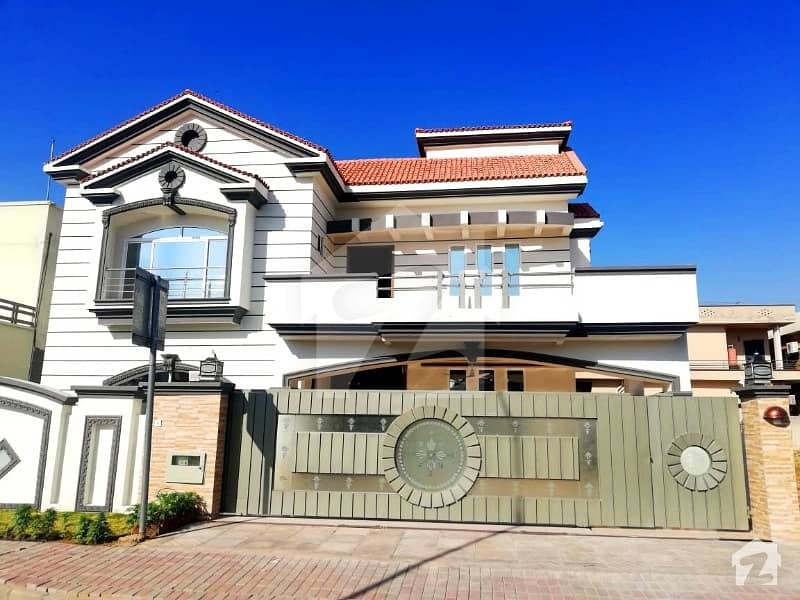 This amazing property will be ideal for you to raise a family in while taking advantage of the excellent facilities this gated development has to offer. The amenities include schools, hospitals, restaurants and malls.